Renovations and remodels take a special level of attention that we excel at. 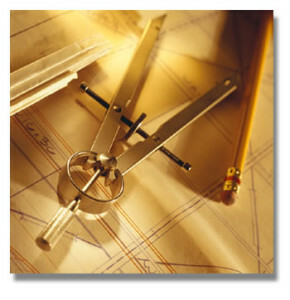 On small or large projects we conduct our work with speed, efficiency, and integrity. Allowing our artisans and craftsman into your home extends an extreme level of trust our company which we hold in the highest regard. We look forward to working with you on your next project. 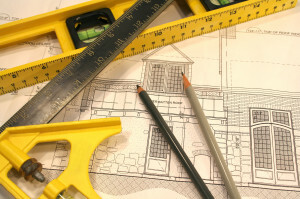 When working with renovations and remodels the initial consultation is critical. Time frames tend to be short and lead times inflexible so prior to setting a start date for your project, we will work with you to make the critical path selections that most large renovations will possess. Knowing that a renovation can be a stressful anxiety filled time where the natural rhythm of your daily life may be shaken, our constant contact communication in person and electronically assists in evening out and balancing your expectations. We believe in transparency and you will find with Bspoke Homes, we are who we are and will do exactly what we say we will do. The minute we step foot into your home, we recognize the need for brevity in your project. We will work with you to set a schedule and will ensure our artisans are lined up get in and get out while maintaining the highest standards of quality. While any construction project in your home will create some dust, we will ensure the areas we are not working in are adequately protected and your home will be broom clean on a daily basis. Working with you to complete your project to your specifications on time is our goal. We aren’t satisfied until you are satisfied. As former engineers, we are meticulous. That being said, we are here to ensure when we are done, you are done. Your project that started out as a concept is the epitome of your desires.